UC San Diego is one of the top research and teaching universities in the United States. Each year, the school attracts millions of dollars in NIH funding. UCSD is a vibrant research community with more than $1 billion in research funding for 2012. Despite these tough economic times, the university was able to attract an additional $50 million in research grants over the previous year. To keep the university on top of its game, UCSD employs elite scientists who are able to attract various grants each year from the NIH. 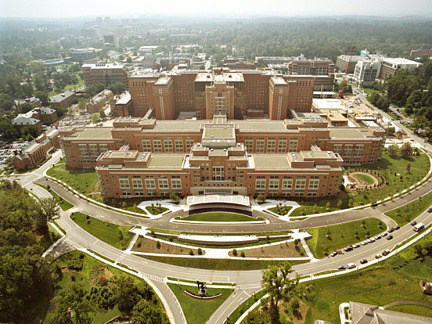 The NIH is comprised of many institutes and centers, such the National Cancer Institute; National Institute on Aging; National Institute of General Medical Sciences; and National Heart, Lung and Blood Institute. These agencies decide each year to contribute their money to a particular type of research funding. The NIH oversees the agencies, but ultimately the funding decisions are up to each individual department. Below is a list of the top 10 agencies and the number of projects they fund at UC San Diego. These numbers also reflect the monetary amount given towards these numerous projects. Currently the University of San Diego has 1,359 unique research projects that are funded by the NIH. The funding for these projects ranges from as little as $1,500 to as much as $14 million. Moreover, many of these projects are highly funded; 99 projects have received grants of $1 million or more. In total, UC San Diego received $513.6 million from the NIH in 2012 for research projects. The National Institute of General Medical Sciences (NIGMS) gave the highest total funding in grants to UCSD -- $470.7 million for 150 separate research projects. (See chart below.) This funding will be used towards advances and innovation in this year's programs at UC San Diego. 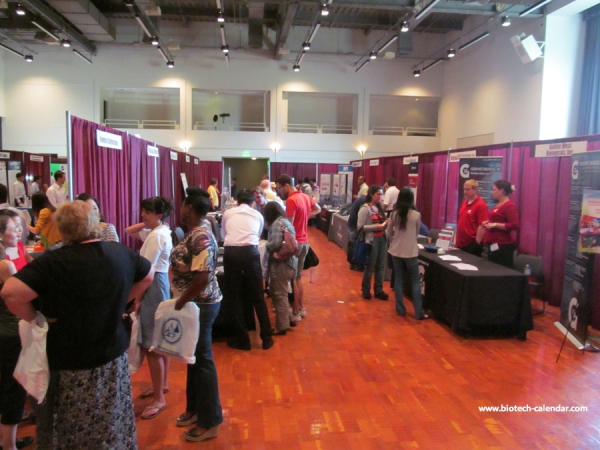 Our San Diego Biotechnology Vendor Showcase™ last spring was very successful in connecting UCSD researchers with new technologies produced by top laboratory supply companies. Many of the largest life science laboratory supply companies in the United States were represented at this event. At last year's spring San Diego life science trade show, 723 research professionals attended from 69 different research buildings and 76 departments around campus. Moreover, of the research professionals who attended, 224 were professors and post docs.